The foundations of tax in the UAE has been laid down when the Federal Decree-Law No. 7 of 2017 (Tax Procedures) and Federal Decree-Law No. 7 of 2017 (Excise Tax) were released. Last August, the UAE Tax Law or the Federal Decree-Law No. 8 of 2017 was issued, with all information that people need to know including the exemptions and zero-rated goods. The VAT registration in Abu Dhabi has been rampant because starting 1 January 2018, the tax in UAE or value-added tax (VAT), an indirect tax, will be implemented all over the country. The final announced UAE VAT rate is 5% for all goods and services. There are simply four exemptions, which includes local passenger transport, and 14 zero-rated VAT items, such as international transportation of passengers, supply of crude oil and natural gas, the supply of preventive and basic healthcare, etc. The news about the UAE tax has been announced throughout the nation since the government’s plans have been unveiled. The new website of Federal Tax Authority (FTA) already has the features that enable the businesses to register online for the tax in UAE. There are a number of requirements that are needed to be uploaded by the applicants in order for them to proceed. These documents will be under the assessment and checking of the government. A VAT registration number or Tax Registration Number (TRN) will be given to applicants after registering for tax purposes. The applicants will be considered as VAT-registered businesses. The government expects these companies to maintain their compliance with the laws issued about taxation in UAE. The State has been VAT-free from the start of time, this is why the VAT in Abu Dhabi and the whole UAE is an idea that people are still trying to grasp. 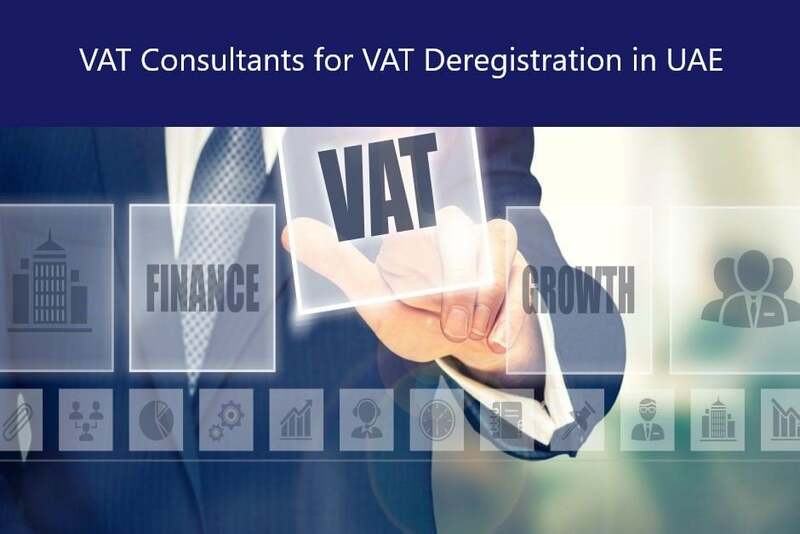 For this reason, FAR – Farhat Office & Co. can give you a hand in this kind of matter since we are a VAT consultant. We can take care of your affairs in VAT in Abu Dhabi or any neighboring Emirates in the UAE. Whenever and wherever you need it, information regarding VAT in Abu Dhabi, UAE (such as tax return, corporate tax in Abu Dhabi, etc.) and everything that you should be aware of about UAE Tax Law and the UAE tax system are available within your reach; you simply need to contact us and book a consultation that is free-of-charge. Why Farhat Office & Co.? Our experience that exceeds 30 years gives us an edge as we have also dealt with almost all industries available in the UAE. Having competitive employees that make up our team helps us give a satisfactory service to our clients. The people who are taking care of our VAT in Abu Dhabi service handle the concerns of organizations that are searching for bookkeeping and accounting services and those who are looking for people to give them payroll and HR solutions that they need. 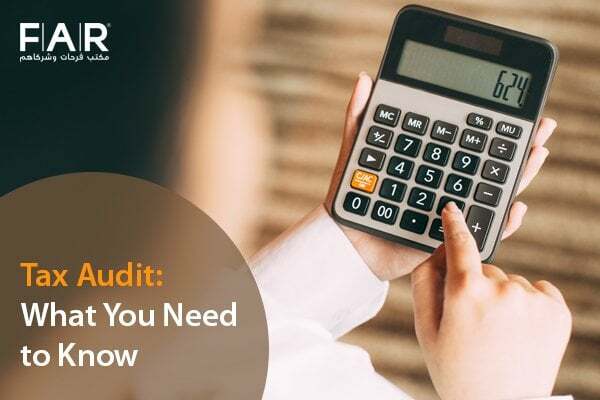 The same accountants are also in the same team as our auditors for Owners Association in Dubai and work with those who handle the project developers audit since we are one of the prime auditing firms in Dubai. Parts of our specialties is also trademark registration in Dubai and its renewal and investigation of fraud as we are a certified fraud examiner. When it comes to winding up of a business that a company needs, we also take care of deregistration of company. VAT in UAE has been all over the news exploding in each corner of UAE. We have been preparing since we find out about the impending implementation to better accommodate businesses with what they would need to do in order to comply with the laws regarding VAT in Abu Dhabi. Which businesses can voluntarily register for VAT? When is the VAT registration and VAT implementation date? Value added tax (VAT) is a type of tax that is applied to the goods or services produced. It is also known as a multi-stage tax. The UAE government has decided to implement this tax to have an additional source of revenue to provide a better service to the citizens of UAE. 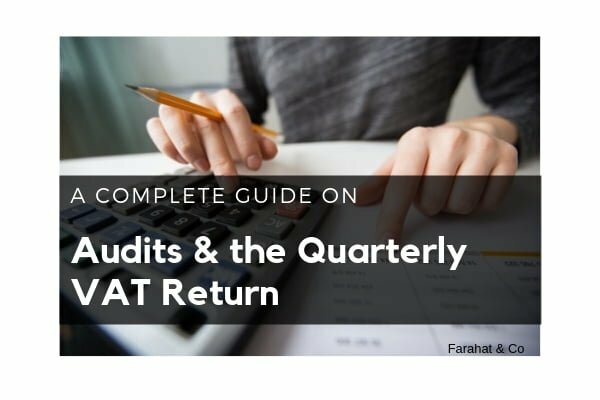 As per the criteria released by the Federal Tax Authority, all businesses with taxable supplies worth more than AED 375,000 need to register for VAT. All businesses with taxable supplies worth more than AED 187,500 and less than the mandatory registration threshold of AED 375,000 may opt for voluntary registration for VAT. This option is developed to give the opportunity for startup businesses to register for VAT whilst they still haven’t generated any revenue. Starting on 1 January 2018, VAT will be implemented in the UAE. All businesses that are operating in the UAE are expected to be registered by then or penalties will be faced. Does VAT Registration make non-residents reliable? What if I did not register my business for VAT? In the case that my business falls in all the exempted categories, what is the impact of it? The standard VAT rate of 5% is agreed to be charged on certain goods and services in the UAE. Non-taxable goods and services will not be charged, such as health, education, and local transport, etc. Non-residents or tourists will pay VAT at the point of sale. 5% VAT will be applied to perfumes, makeup, luxury bags, and big-ticket items additional of the sale price. There can be an exemption wherein there is a requirement for a certain business to use a reverse charge mechanism for the purchases from any non-resident when accounting for VAT. With the Cabinet Decision No. 40’s release, the violations for non-compliance and respective penalties are all listed in its provisions. Consumers may also lose confidence in the business that does not comply with the laws of the land, hence the impending sinking of the business. All businesses that have exempted supplies as goods shall not charge from their customers. VAT cannot be claimed as well on purchases made.